You are viewing the archive for the ‘Pumpkin Season Food’ tag. 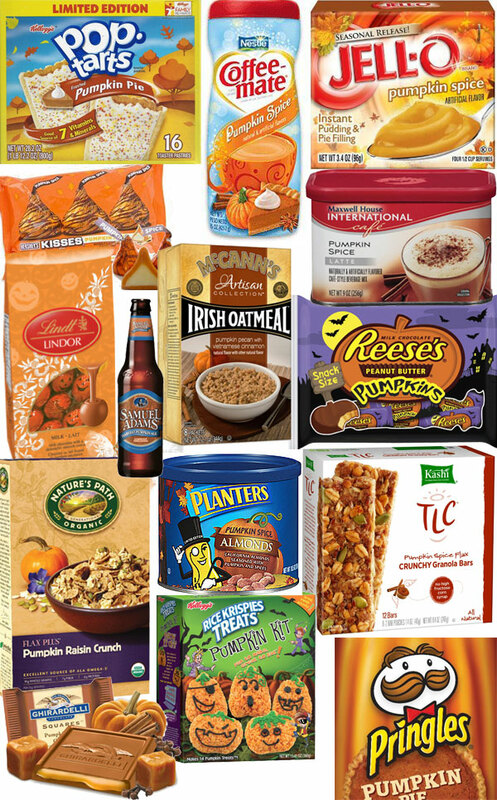 Winter’s coming, along with pumpkin-flavored everything. Maybe it’s a marketing ploy. Creating an artificial scarcity (for limited time) on our emotions, but we sure do love to be pumpkinilicious! But America isn’t eating lot of pumpkins. Most of pumpkin –“fill-in-the-blank” have very little pumpkin, instead they have what we associate with pumpkin flavors i.e. nutmeg and cinnamon. Pumpkin evokes memory of holiday season, when work is at a slower pace and the family is together next to an omnipresent pumpkin pie.